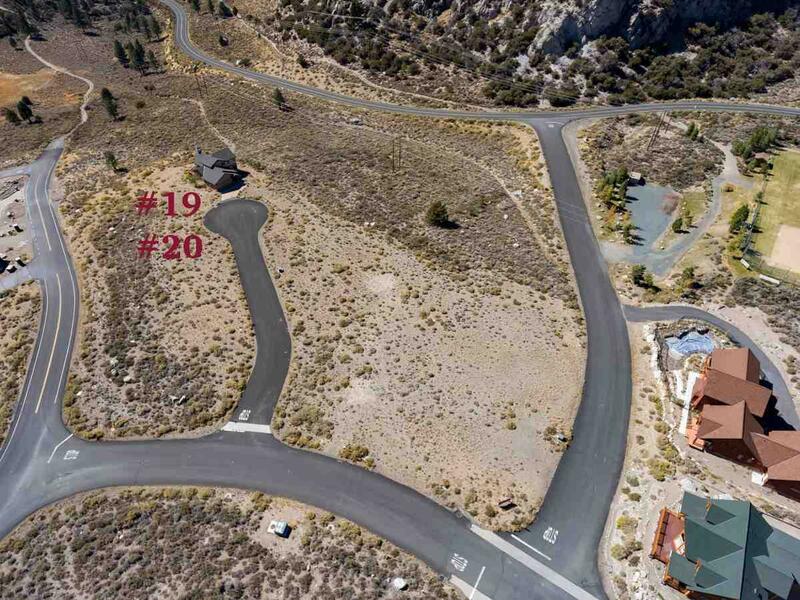 Desirable lot in Highlands Phase II. Views of Gull Lake, Carson Peak and the High Sierra. 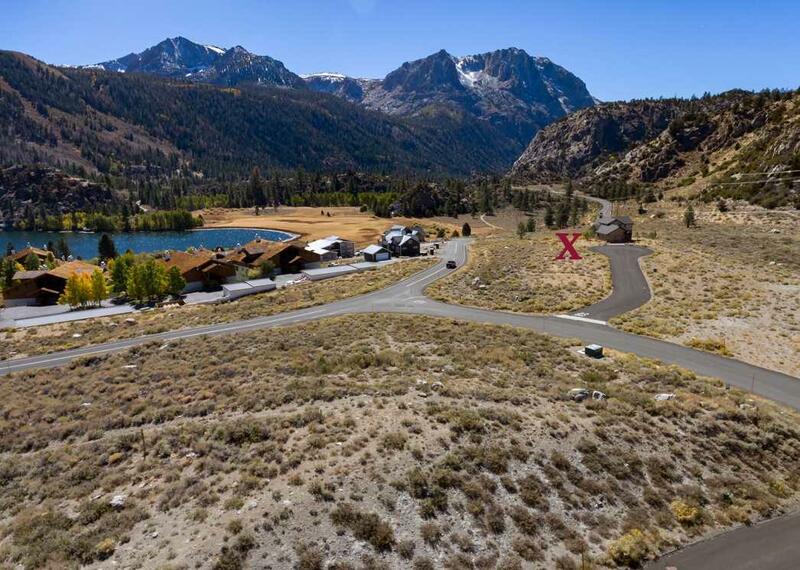 Walking distance to June Lake Village. Utilities are at or near the property and lot is mostly level. Access from Alpineglow Ct or Leonard Drive. 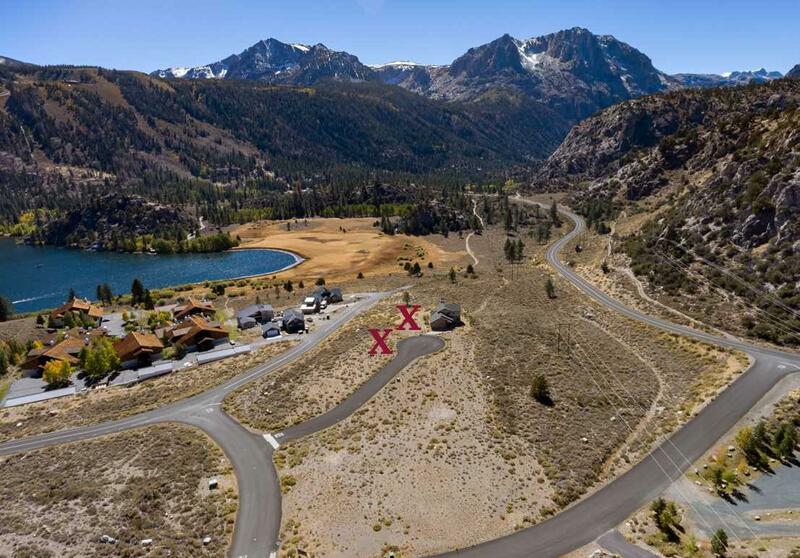 Zone of Benefit with Mono County for snow removal. 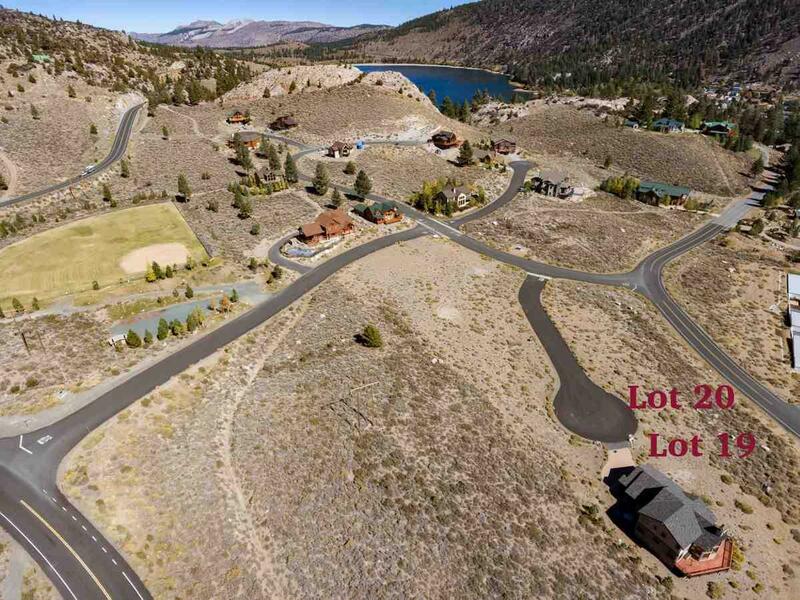 Owner is also selling adjacent lot #19. Choose between these two choice lots or take them both!